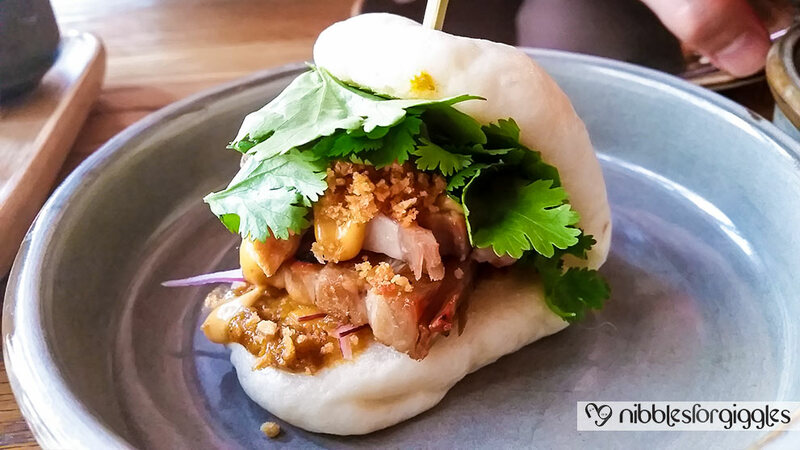 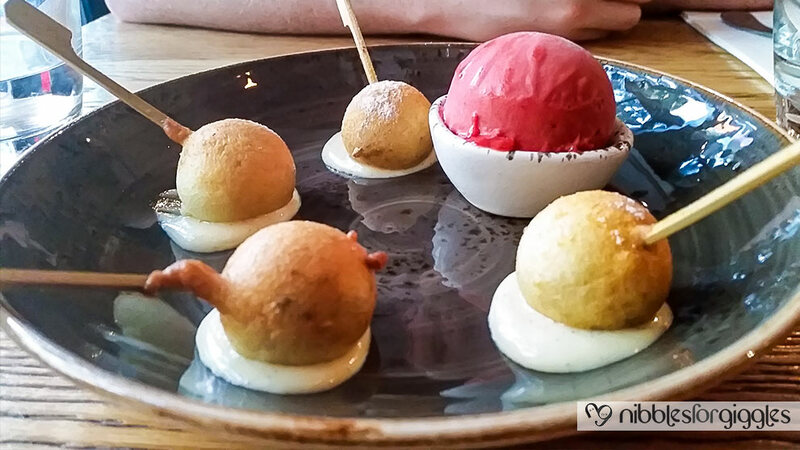 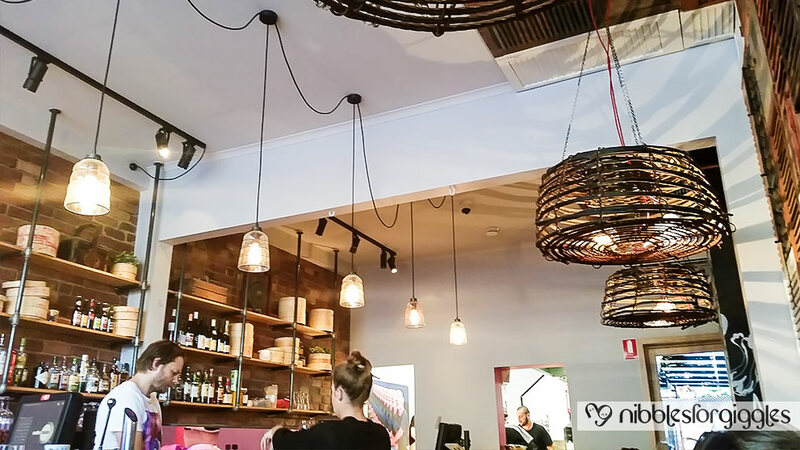 Throwback to Melbourne: Charlie’s Dumplings, located just off Melbourne’s thriving Chapel Street, is a must try – if anything, for the chocolate dumplings! 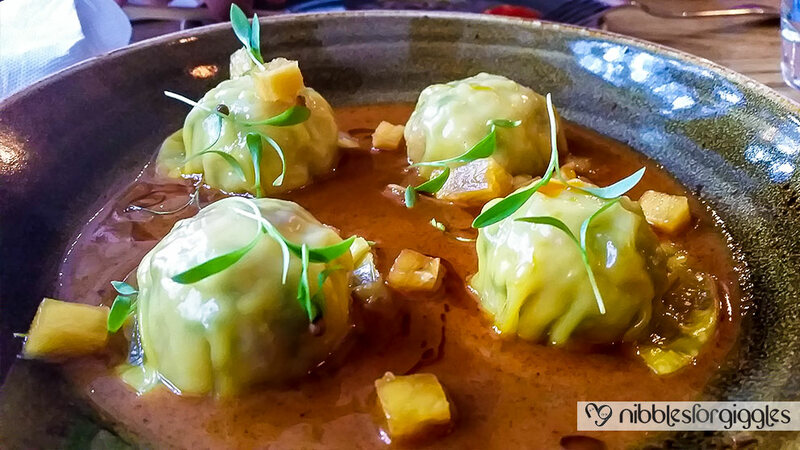 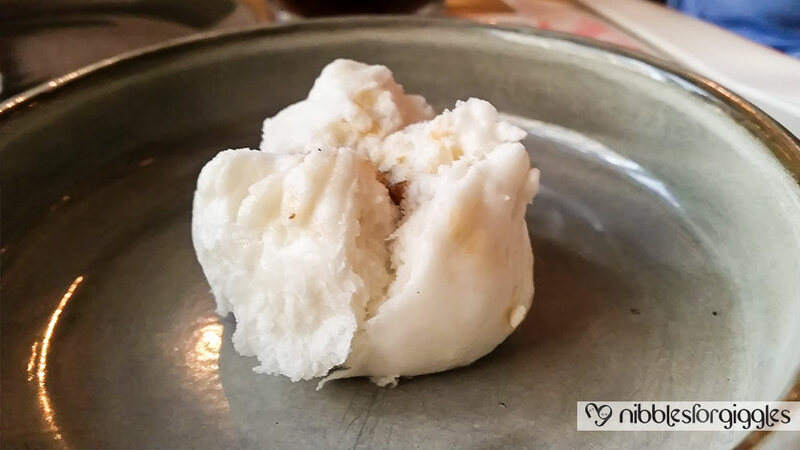 Charlie’s Dumplings incorporates exotic flavours to Chinese cooking – creating a surprising, yet satisfying meal. 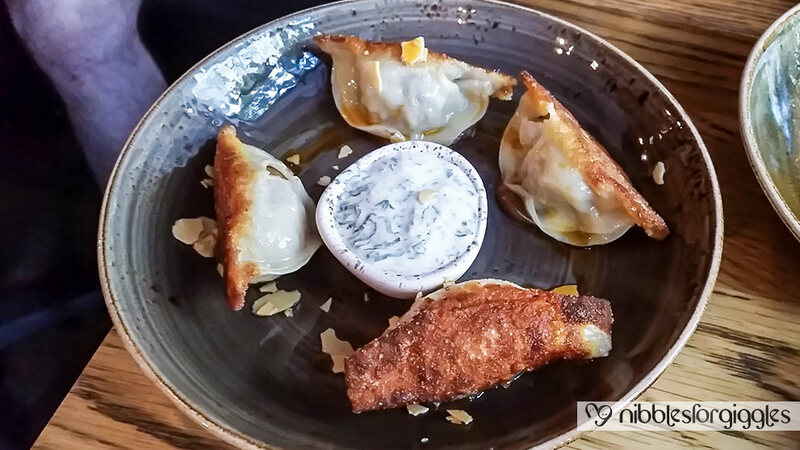 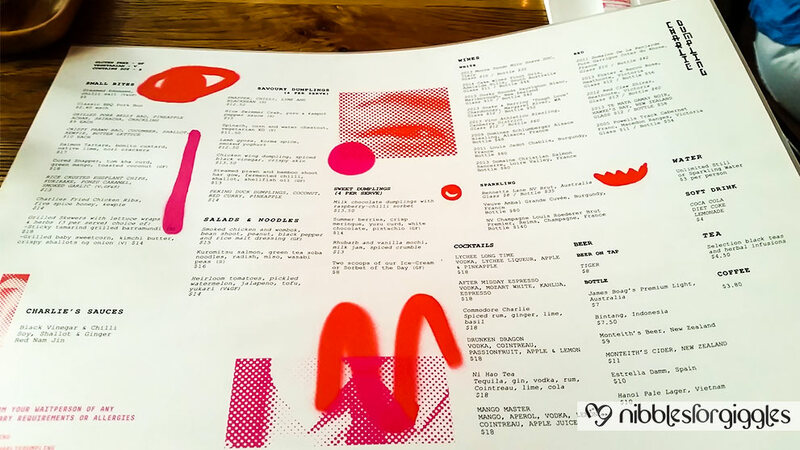 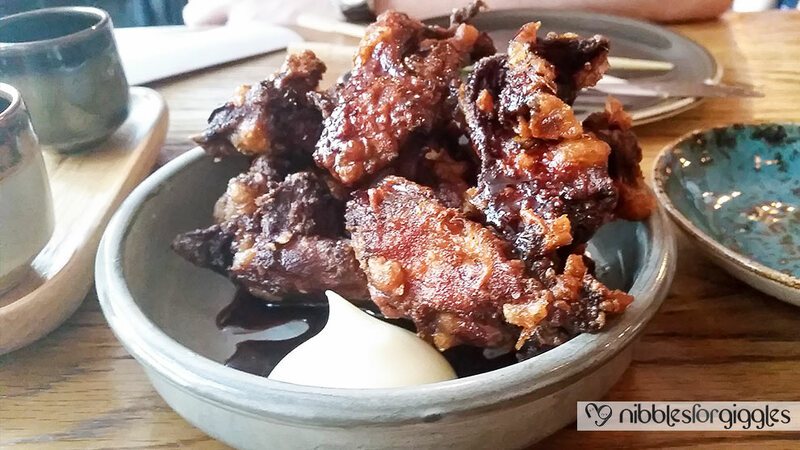 Our recommendations would be the fried chicken ribs and chocolate dumplings – you definitely won’t be disappointed!